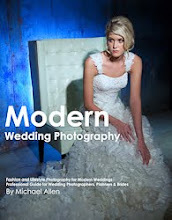 The new "Modern Book" is now available from Michael Allen Photography! You'll love this new modern twist on the coffee table book. 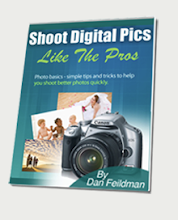 Definitely a step up to a great new wedding book that everyone will love to have to showcase their wedding photography! This is probably one of the first out of the lab in California, I'm sure a lot of photographers are waiting in line to get these incredible new books. While at the WPPI show in Las Vegas I spent some time at the Pictage Conference, and at several of the Pictage educational events. and strive for excellence in my photography. One of my goals at the recent WPPI (Wedding Portrait Photographers International) was to bring in a new book and album line into my studio for the many weddings that I do each year. There was a sample of the new "Art Book" from Pictage, and I definitely liked it as a new style book for my clients. I also got some information on their new "Modern Book", which is a book style that very nice high end coffee table book. last night. You can see by the photos, it is a pretty nice book. 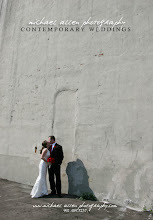 I ordered the 12x12 size, and it is something I think brides will like. It is a heavy book, but not too heavy. The quality is very good, and the pages are true photographs bound on a board page. The pages are not as heavy as the Sequoia Album, but I think I like it that way, as it seems more like a coffee table book. The dust jacket is a nice feature, and the photo cover is simple and modern. For this sample book, I chose Morgan & Nick's Wedding. I like the flush mount pages, and I'm an avid fan of the Pictage album designer software, which makes it easy to design a book. The turnaround was about 6 weeks, but Pictage is promising a 4 week turnaround, so I was pleased with the delivery time. I've got one more sample book on order, I'll see how fast that one comes in. Brides will like this new option for their weddings. The Coffee Table books are nice to have, but this gives them an upgrade to a nicer book without having to have a big heavy wedding album. 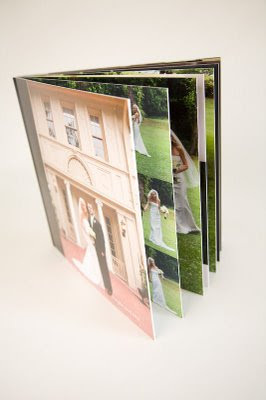 I usually suggest to brides to get both the Sequoia Album and a coffee table book, now with the ability to order a clone book, this will be a great option. My brides will love the new Modern Book. It's the next level in coffee table books, and for the modern bride, a perfect fit. Thanks for the review of the Modern Book I was thinking of making this an offering to my brides and you review has helped me make my decision. I was contemplating offering this as an included book and then up selling the Sequoia Album or discussing getting both to them. I am fairly new to the industry and appreciate your input.